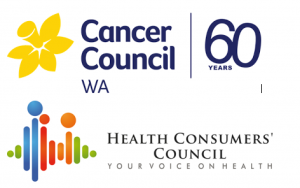 The Health Consumers’ Council has partnered with Cancer Council WA to find out whether people are making informed financial decisions about where to get their cancer care. 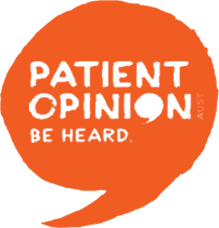 We have developed a short survey to find out more about the issue. At the end of the survey there is an option for you to leave your contact details if you would like to get more involved. It shouldn’t take more than 5-10 minutes to complete the survey. 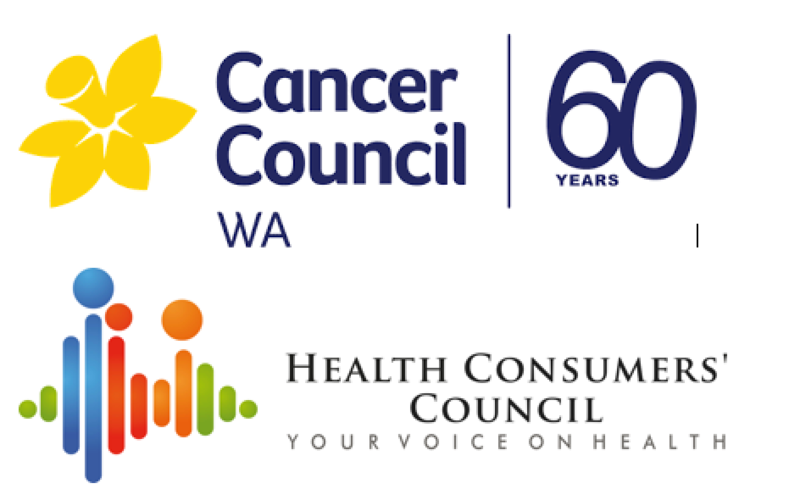 You may also be interested in a national consultation that Cancer Council Australia is running in partnership with Breast Cancer Network Australia, CanTeen and Prostate Cancer Foundation of Australia on their proposed standard for informed financial consent as a key component of delivering quality care. This public consultation runs until 15th February 2019.